We provide the highest level finishes, achieved by matching quality products with extensive knowledge, Specializing in small components currently processing over 1,000,000 units a week. We are committed to a strict level of quality & service. We are a family run metal finishing company, with over 30 year’s industry experience. specializing in plastic coating small components using custom multi jigging technique’s and automated machinery to coat parts to a high standard at competitive prices those finishes include nylon polyethylene and a range of other thermo plastics. 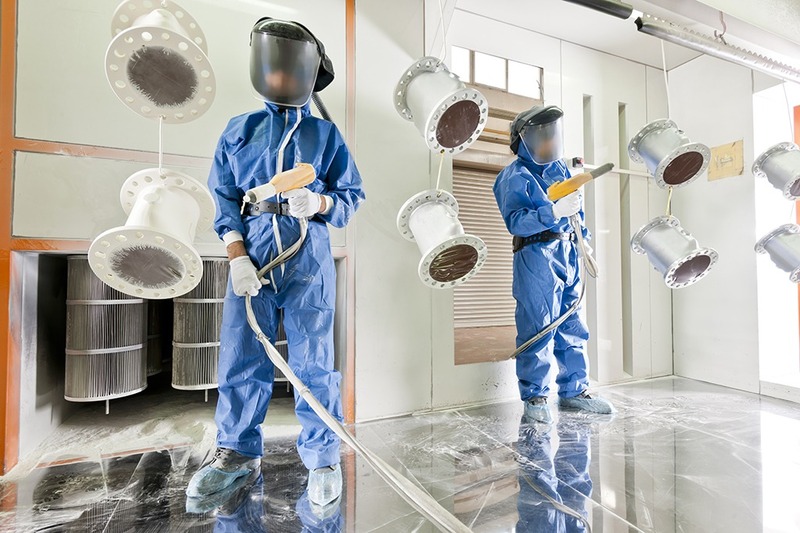 In addition we offer powder coating electrostatically applied epoxy and polyester powder paint. You can find us in the reading area of Berkshire RG1. We offer a fast and efficient service from large scale manufacturing production runs to one off items for the restoration of motor parts. We offer a range of services from large commercial/industrial contracts to the one- off refurbishment of parts. We are a family run metal finishing company, with over 30 year’s industry experience.